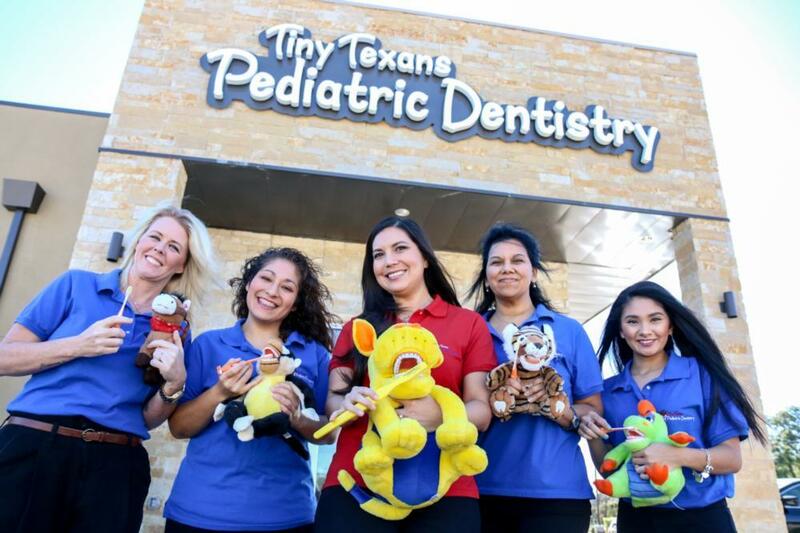 At Tiny Texans Pediatric Dentistry, we have worked hard to create an environment where our young patients and their families can feel relaxed and comfortable. We are happy to offer the dental services your child needs, including preventive dentistry, nutrition counseling, frenectomies, silver diamine fluoride, and emergency services. We also offer oral conscious sedation and nitrous oxide. Our entire team of professionals loves what they do, and we are committed to providing high-quality, high-tech care to your children. We know your child is the most important person in your life—and we will treat your child as our own. 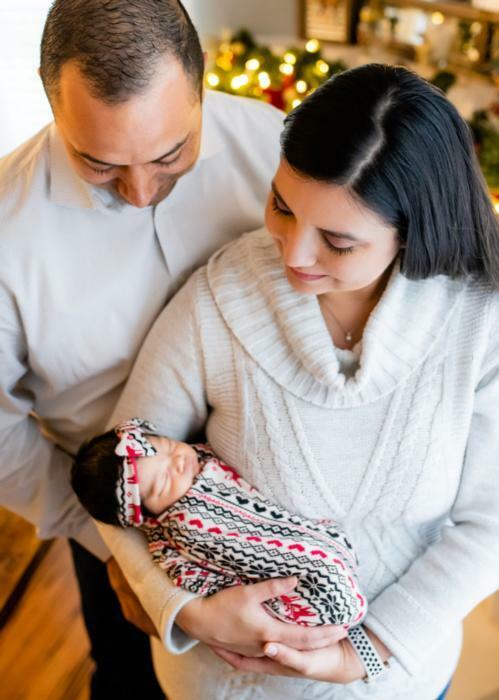 Dr. Christina Ramirez’s competent, warm, and friendly staff is well trained in communicating with families. Everyone on our team is skilled in putting every patient—and every parent—at ease when they are in our office. Rest assured that we will temper our communication with your children appropriately—whatever their age. We do everything we can to keep them from feeling anxious about the unfamiliar sights, sounds, and smells of the dental office. We want visiting the dentist to be fun for your child to set them on the path for a lifetime of good oral health. From the colorful murals and numerous play areas to the cartoons playing in every exam room, we strive to make your children feel comfortable the minute they walk in. 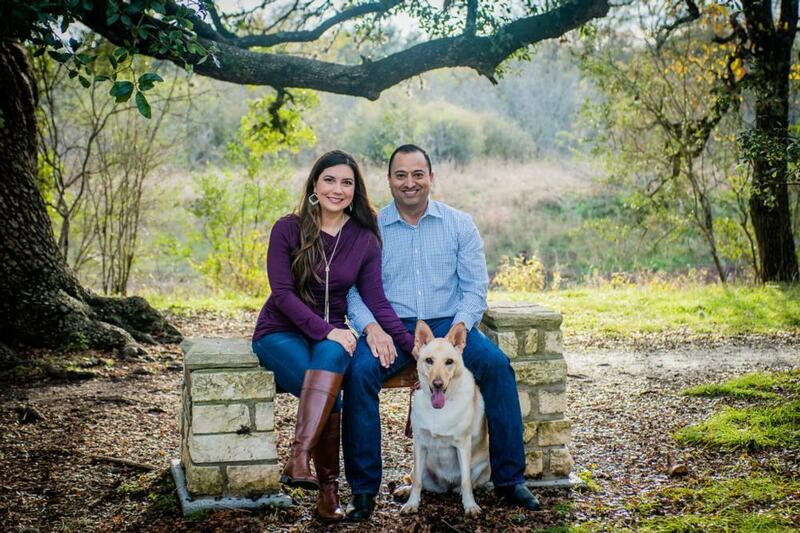 Christina Ramirez, DDS, was born and raised in the border town of Del Rio, Texas. The oldest of five children—with four younger brothers—she has always had a love of caring for others. 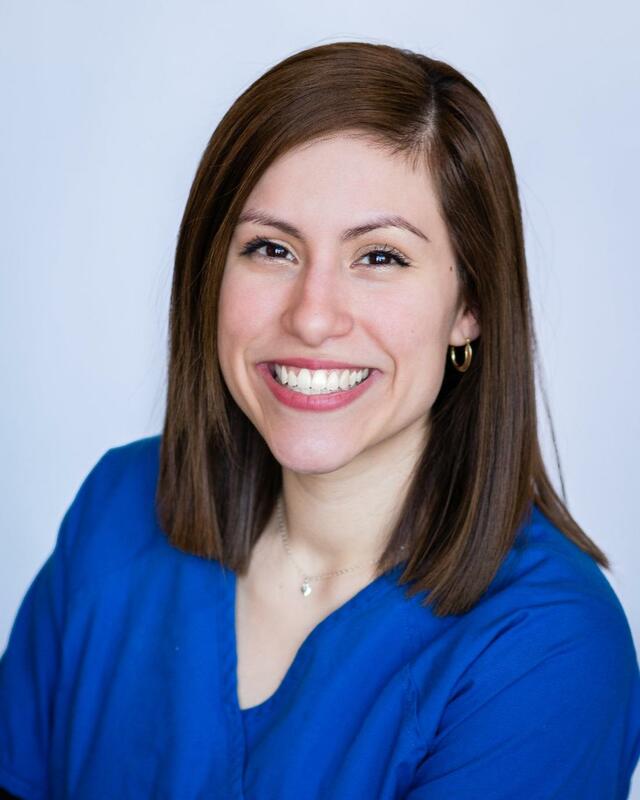 Dr. Christina practiced pediatric dentistry in the San Antonio area for eight years before making the move to the south Austin area. She truly loves all her interactions with patients and the patients' families! She lives just minutes from Tiny Texans and loves being part of the neighborhood. During her childhood, Dr. Christina experienced both the good and the bad where dental care was concerned. This reinforced her passion for creating a positive experience for all her young patients. Dr. Christina had known she wanted to be a pediatric dentist since the eighth grade when she realized it would be a great way to merge her love of science, education, and children. Her favorite thing about her job is gaining the trust of a nervous child and having him or her leave the office with a smile. 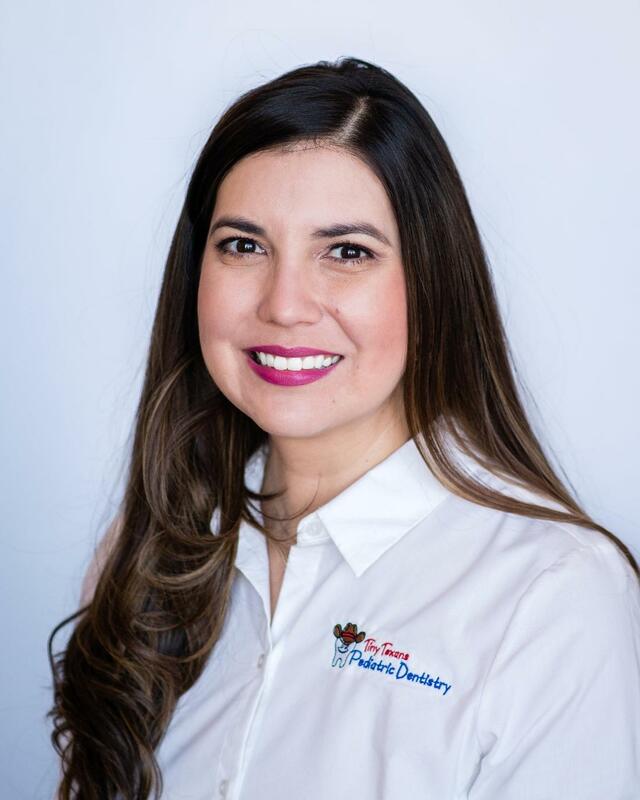 She is a member of the American Academy of Pediatric Dentistry, the Hispanic Dental Association, the Texas Dental Association, the American Dental Association, and the Capital Area Dental Society, as well as a diplomate of the American Board of Pediatric Dentistry. One of the ways she gives back to her community is by sharing the joy of a dental career with youth who might be interested in following a similar path. She and her husband have a white German shepherd named Shiloh. In her free time, Dr. Christina enjoys walking her dog, country dancing, and spending time with her family. In her late teens, Stephanie worked as a scrub tech at an office where they later asked her if she wanted to learn how to be a dental assistant—and on-the-job training followed. She’s been a dental assistant ever since! Stephanie has been with Dr. Christina from the very beginning, relocating from her home in San Antonio to Austin to be a part of the team. 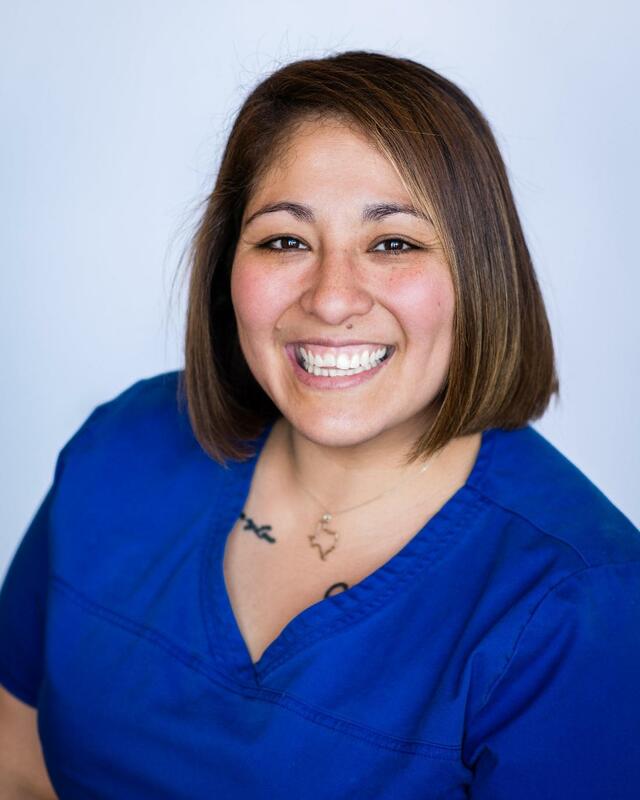 Stephanie is certified in CPR, nitrous oxide monitoring, and coronal polishing and sealants. She cannot pinpoint one thing she loves about her job because it’s “basically everything.” Stephanie asks, “Where can you go to work and be a kid again?” She feels that when she sees a child who is happy to come to the dentist or who doesn’t want to leave after the appointment, the entire team has done their jobs right. 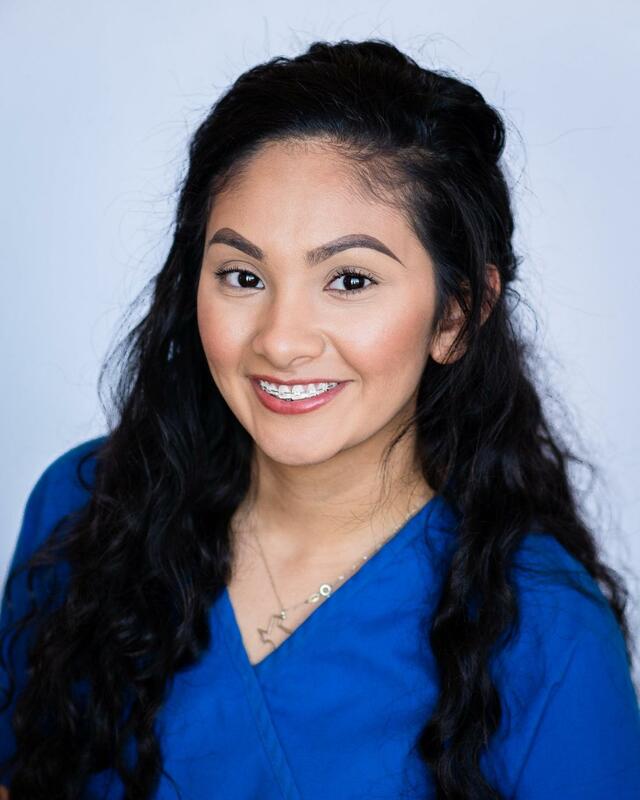 Miriam is a graduate of the Austin Dental Assistant School and joined Tiny Texans Pediatric Dentistry right after completing the program just over a year ago. She was born in Austin but has lived in Buda most of her life. Miriam loves that her job gives her the opportunity to work with kids. In her spare time, she enjoys hanging out with her dog and exploring all that Austin has to offer—particularly its food trucks! Avery studied to be a dental assistant through the University of Texas Health Science Center program in San Antonio. Her future plans include returning to school to become a dental hygienist. Born and raised in Austin, Avery loves interacting with children on a day-to-day basis. She says, “They’re so silly and honest! And they encourage me to smile more every day!" Outside the office, Avery enjoys taking road trips with her husband to find hiking and camping destinations. She enjoys cooking and eating at all of the great restaurants in Austin. One of Avery’s goals is to run a marathon someday, although she admits she will need to start running first! 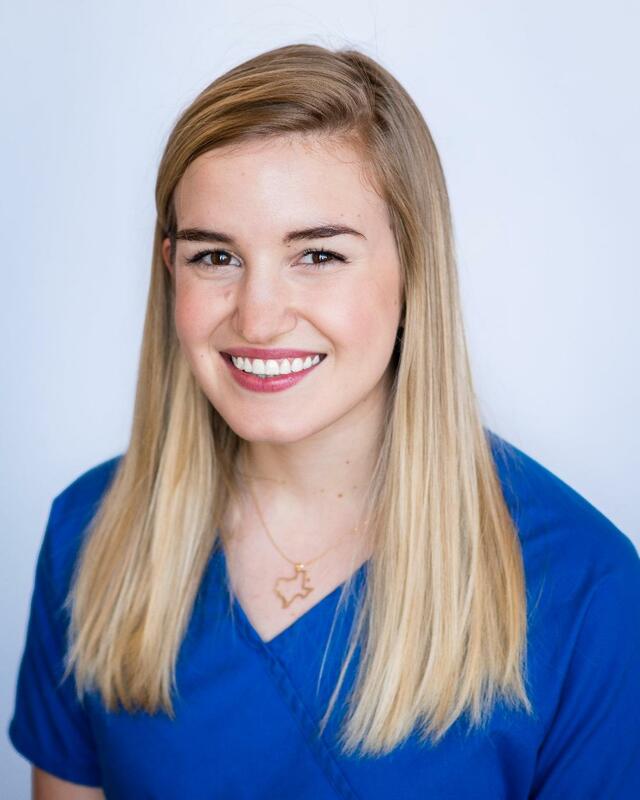 This Austin native loves working with kids on a daily basis and enjoys ensuring they have a good experience at Tiny Texans Pediatric Dentistry. As much as she appreciates the children, Eliza also likes her interactions with the parents, answering questions as needed. 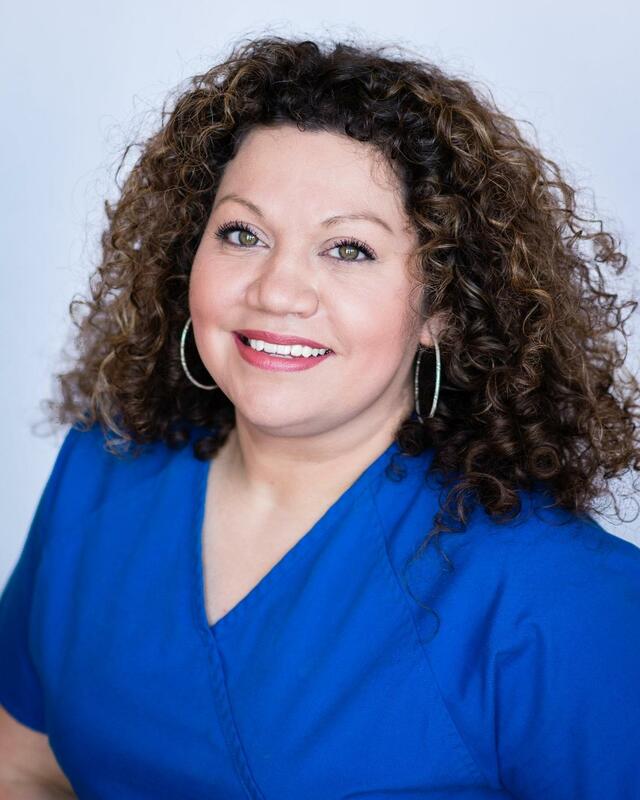 Angel has been working in the dental industry for a decade, with the past year being spent at Tiny Texans Pediatric Dentistry. Born and raised in Austin, this native loves her hometown and has no plans ever to leave! Angel also appreciates working with Dr. Christina and the rest of the knowledgeable team. She adores the kids and parents who come to the office, relishing the chance to cut through the confusion of dental insurance for families. Outside the office, she cherishes time with family, including her handsome son A.J., two daughters Ashley and Angel, and her huge extended family that includes parents, grandparents, aunts, uncles, and cousins.